Use Up Extra Celery by Turning It Into a Salad Base - Utter Buzz! 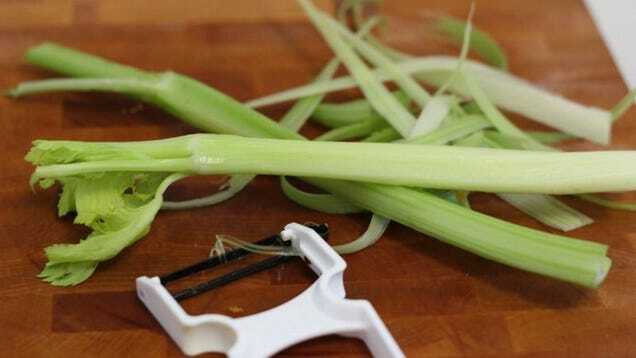 A lot of recipes call for celery, but it’s usually only a stalk or two, leaving you with a whole bunch of stringy, green sticks to use up. Luckily, Bon Appetit has come up with a whole bunch of uses for it, and not one of them involve ants or logs.